Homeshake over the years has been a consistently spaced-out, detached display of the steamy and the invasive. Canada’s Peter Sagar has tapped into the uncanny with his latest track ‘Like Mariah’. The track’s haziness becomes insular, and the disjointed components move through a foggy landscape. February 15th 2019, Helium will be released – a Murakamian stitching of interludes, synthesisers, and ambience. The album beholds a freeing quality; recorded in Sagar’s apartment in Montreal, it is not bonded to the editing process endured on debut long-player In The Shower. Helium is to consist of textures, tones, and aestheticism captured when one goes beyond the template they’ve been assigned – ‘Like Mariah’ is a heraldry of this, moving into the more vulnerable and hazy world of Homeshake. ‘Like Mariah’ is available to listen to now, but Helium will have to wait until February. Pre-order here. 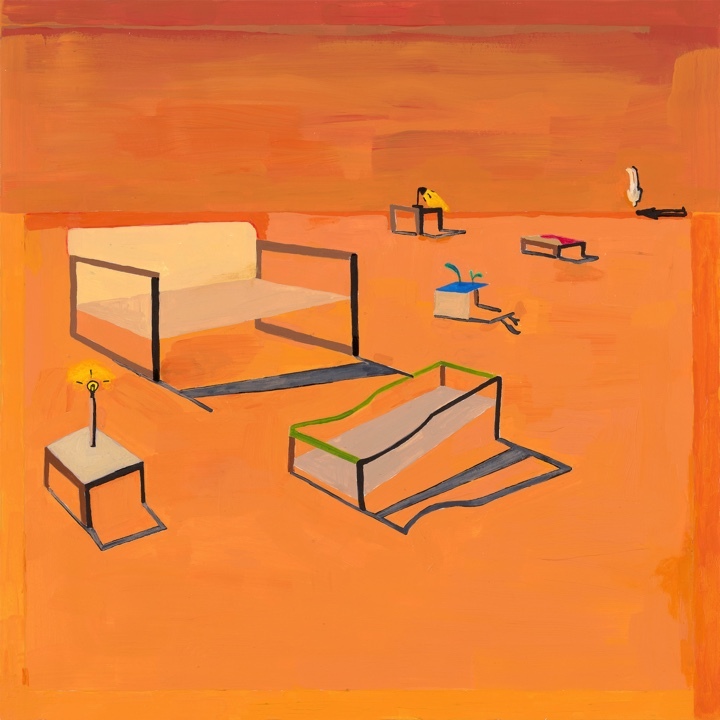 Homeshake has also announced a tour to promote the new record. Dates and details below.